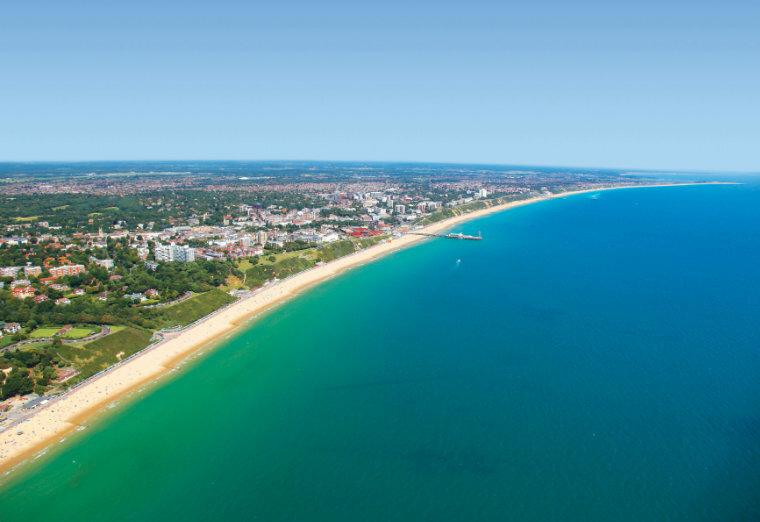 Bournemouth has been announced as the winner of Best UK Seaside Town in the prestigious 2017 British Travel Awards held on 29 November in London and attended by more than a thousand travel industry professionals. This is the third time Bournemouth has been awarded the prestigious prize and the town had to see off tough competition including Brighton and Bude to win gold. Previous wins were in 2013 and 2014. As well as the notable investments in hotels, restaurants and attractions throughout the town, Bournemouth will be continuing to invest in developments, including phase two of improvements to Pier Approach which is due to be completed in Spring 2018.